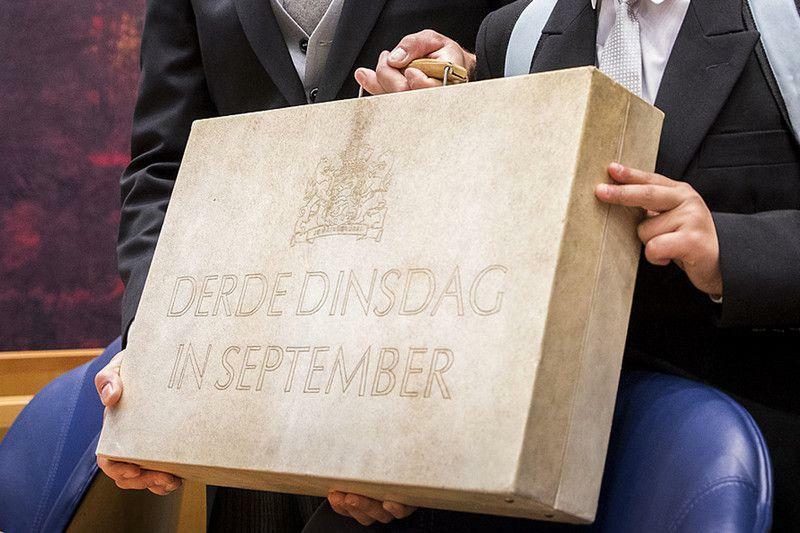 The third Tuesday in September, 'Prinsjesdag', is the annual event where the government publishes its budgetplan for the coming year. This year, the Dutch government is setting aside extra finances for the fight against cybercrime. 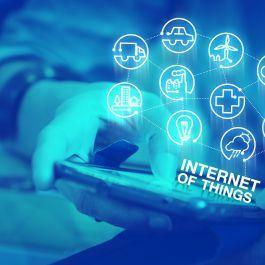 This one-time investment will consist of 30 million euros to expand security against cyber attacks; that is a four million increase compared to the previous year's budgetplan. 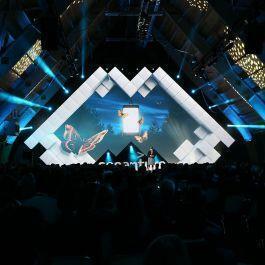 The dutch National Coordinator for Terrorism and Security (NCTV) has warned on the significant risk and danger in the Netherlands with regards to digital threats it faces. In the King's speech this afternoon he said the following on this move by the government: "Extra funding will also be made available for cybersecurity, in order to protect our country’s digital infrastructure." Read more about the extra fund for cybersecurity, why it is important and what will be done with the fund. The full Speech from the Throne can be read here.